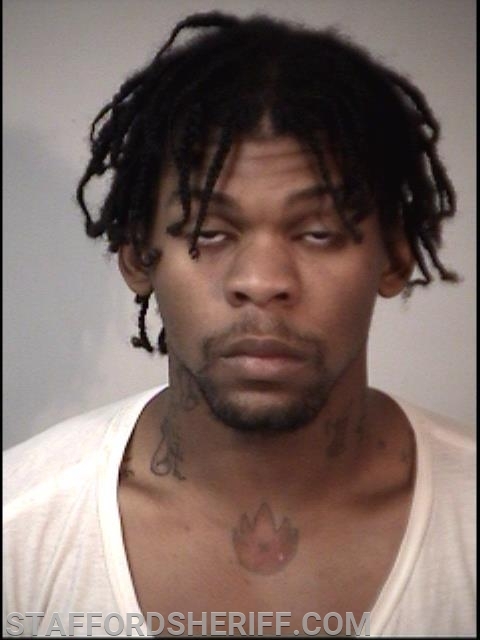 Stafford, VA. Two suspects behind cell phone larcenies from businesses in Stafford County as well as other jurisdictions were arrested earlier this week. 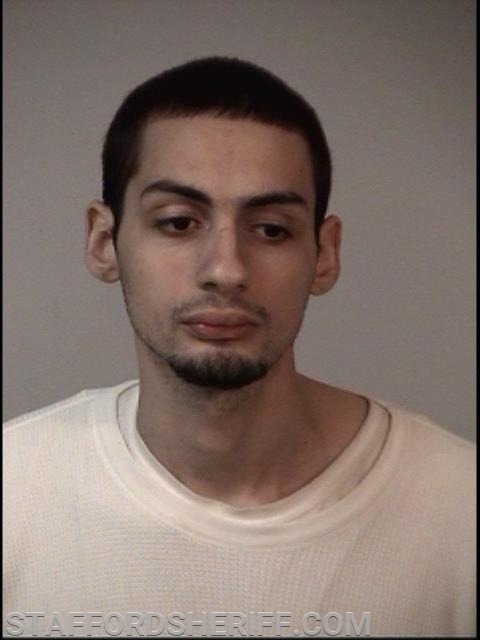 On March 5, 2019, at approximately 7:41 p.m., Deputy Gordon responded to a reported larceny at the Verizon store located at 15 South Gateway Drive. Upon arrival, a sales associate informed the deputy that three unknown male subjects had removed four phones from the display area and then left the store without paying for the merchandise. The total value of the stolen merchandise was over $3,100. Units canvassed the surrounding area, but were unable to locate the suspects. A similar incident involving the same suspects unfolded in Spotsylvania County on the same evening. During the ensuing investigation, Stafford Detective Mark Steininger learned the suspects had been involved in numerous larceny incidents in Virginia and Maryland including another Stafford County cell phone larceny that occurred in December 2018. On December 7, 2018, at approximately 1:00 p.m., Deputy Pinkard responded to a reported larceny at the AT&T store located at 28 South Gateway Drive. Upon arrival, a sales associate told the deputy that two male suspects grabbed five cell phones from the display counter and left the store without paying for the merchandise. The total value of the stolen merchandise was over $3,800. Units canvassed the surrounding area, but were unable to locate the suspects. During the investigation, two suspects were identified as Mostapha Atwa, 21, and Kenneth Wingfield, 22, both from Newport News, VA. The third suspect from the March 5 larceny has not yet been identified. On March 19, 2019, Detective Steininger obtained warrants on the suspects. The suspects were taken into custody on March 27, 2019 on charges of grand larceny, larceny with intent to sell, and conspiracy. They were incarcerated at Rappahannock Regional Jail without bond.